The some of the photographs on this site contain copyright, and if any of the owners are annoyed or wish them to be removed, they will be removed as soon as humanly possible. 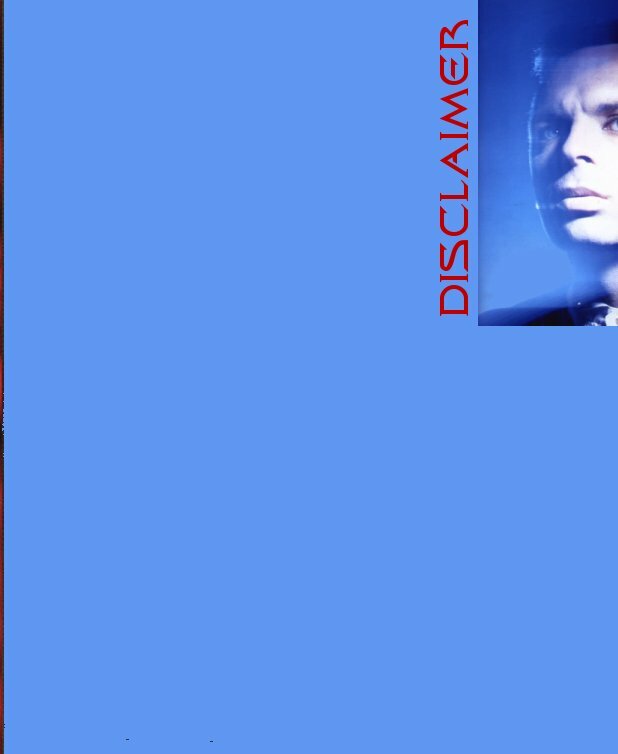 The intention of this site is to give Gary Numan fans the opportunity to view pictures, some of which are rare and have not been seen before or are rarely seen. I do ask visitors who want to use my private photographs or ideas in their site to get permission first. Permission would depend on what the intended use will be for.